Is there a better way to greet the New Year than to take a look back at the past year? 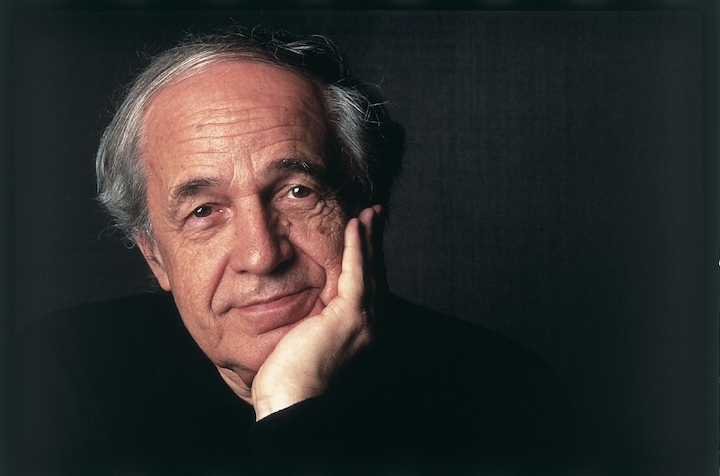 2016 was a year of big losses: composer and conductor Pierre Boulez (below top), conductor Sir Neville Marriner (below middle) and early music pioneer and conductor Nikolaus Harnoncourt (below bottom) among the many whose names you might recognize. What better way to start 2017 than to recall the figures we lost and hope that the coming year is kinder. And here is an entry from, of all places, Wikipedia that includes an exhaustive and detailed list of important events, performances and compositions as well as of classical musicians who died. We remember and we revere. Which is why The Ear has included the Funeral March movement from the Symphony No. 3 “Eroica” by Ludwig van Beethoven on a YouTube video below that features an intriguing graphic arts representation of the music. 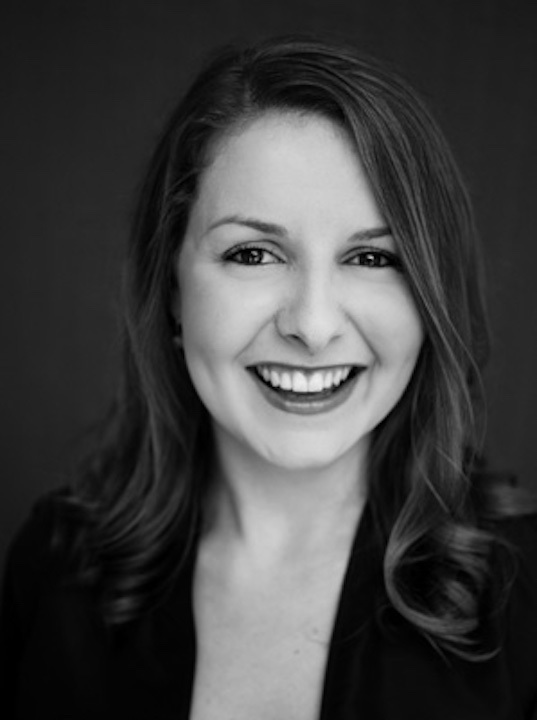 We are lucky: We have the music even when we no longer have the musicians. 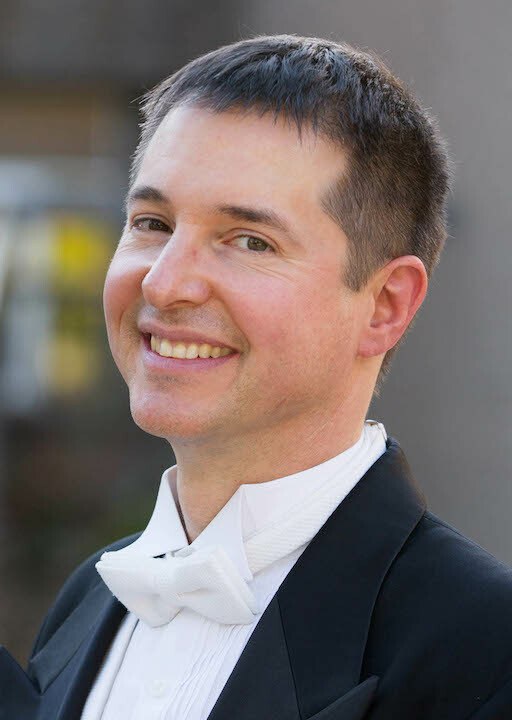 ALERT: The UW Symphony Orchestra, under the baton of music director UW-Madison Professor James Smith, will perform a FREE concert on this Sunday night at 7:30 p.m. in Mills Hall. 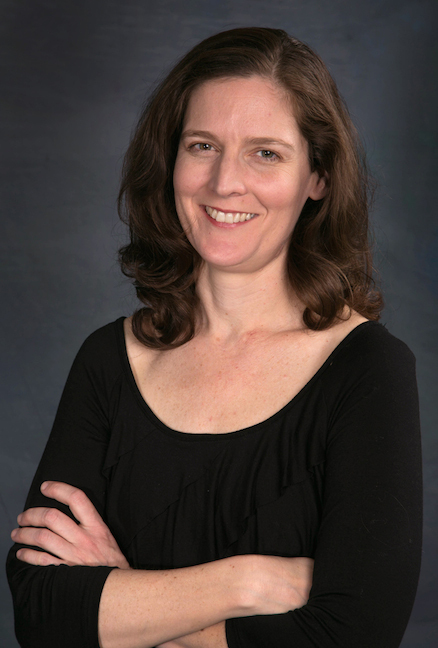 The program features “Mathis der Mahler” by Paul Hindemith and the Symphony No. 1 by Finnish composer Jean Sibelius. 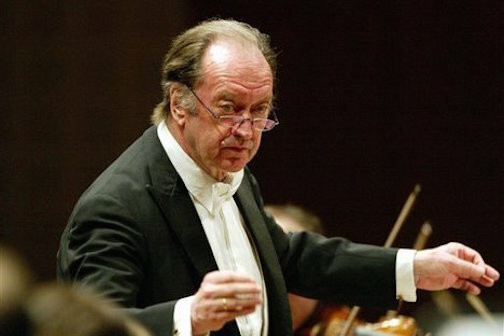 The pioneering conductor Nikolaus Harnoncourt (below) died this past week. He was 86. He had been ill, and died only three months after his last public appearance on the concert stage. He leaves behind a huge recorded legacy, some 560 entries — including many multiple-disc boxes — according to a search at Amazon.com. 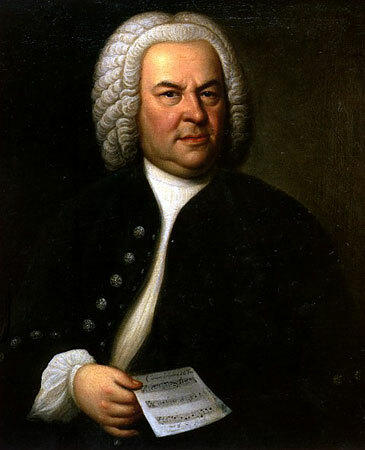 True, it for his Johann Sebastian Bach, his Wolfgang Amadeus Mozart and his Ludwig van Beethoven — done with the group he and his wife Alice founded, the Concentus Musicus Wien — that The Ear will most remember him for. They were strong and forceful. 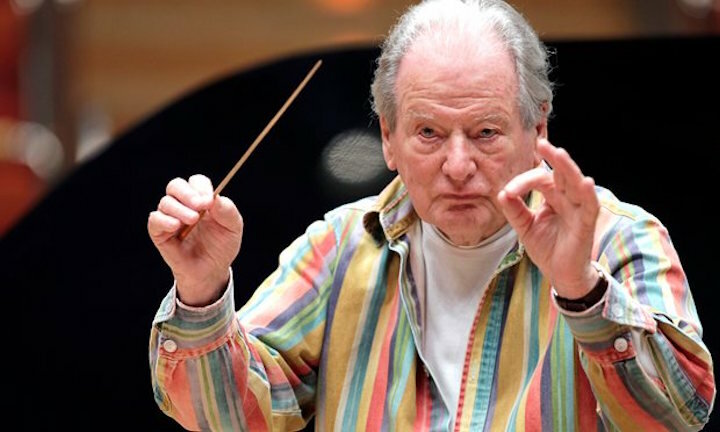 No music box Mozart for Harnoncourt! But Harnoncourt refused to be pigeonholed into smaller Baroque ensembles. 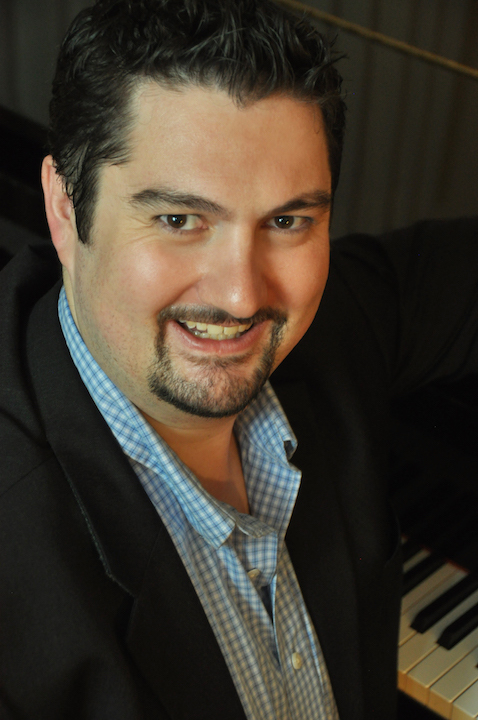 The Ear also likes him with much larger modern groups in mainstream Romantic fare such as the symphonies and concertos by Franz Schubert, Robert Schumann, Johannes Brahms, Anton Bruckner and Antonin Dvorak with the Royal Concertgebouw of Amsterdam, the Berlin Philharmonic and the Vienna Philharmonic. He even conducted Johann Strauss waltzes for the New Year’s Concerto from Vienna. Harnoncourt often found beauty in unexpected places, in music that we thought had nothing new to say after so many performances and such a long history. 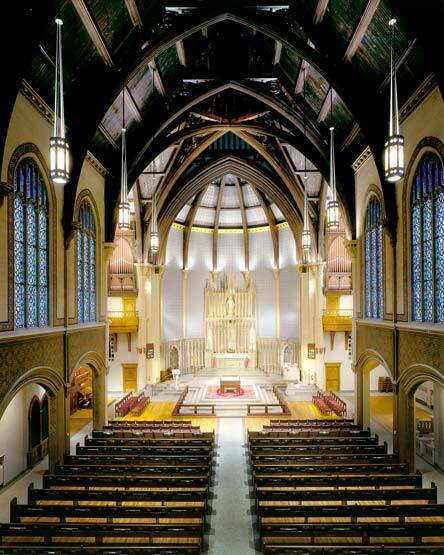 But he loved vibrancy and modernity. He did what Ezra Pound advised poets to do: Make it new. And boy, did Harnoncourt — a thoughtful and passionate advocate — ever make music new, whether it was Baroque, Classical or Romantic! Although he was not a pioneer of new music per se, he always seemed to turn early music or whatever else he touched into new music. 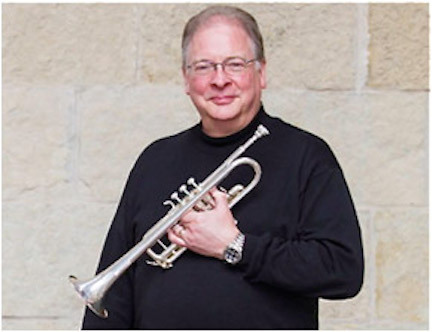 The Ear recalls with relish some of the ways he put percussion and brass forward in early music, giving incredible rhythm and impulse or momentum to it. The same goes for using boy sopranos instead of women in the cantatas, oratorios and passions by Johann Sebastian Bach. Harnoncourt always seemed less interested in authenticity as a justification than in the results he got from such changes or such different interpretations. 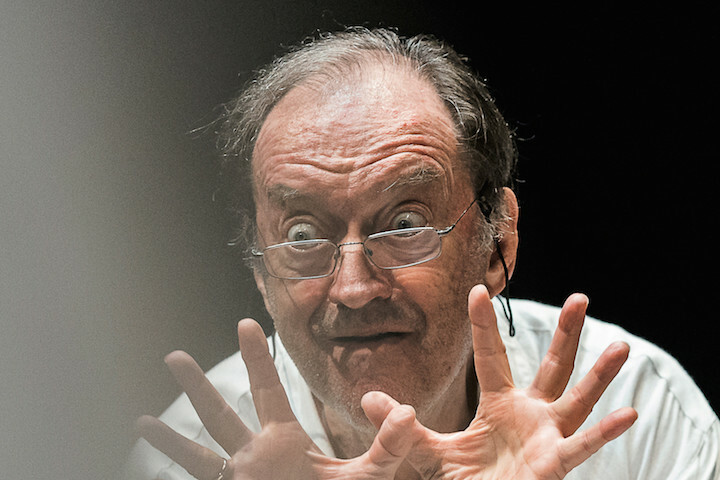 Often Harnoncourt had certain differences he wanted to emphasize. 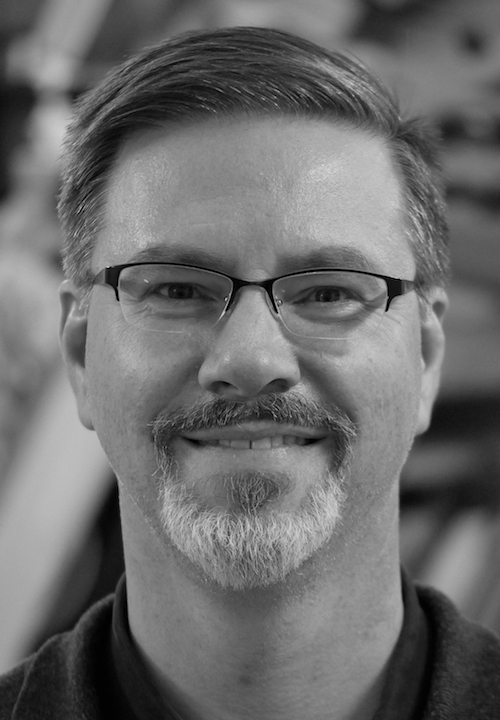 They were not always convincing, but they were usually convincing. And they were always interesting and illuminating, even if you disagreed with them. 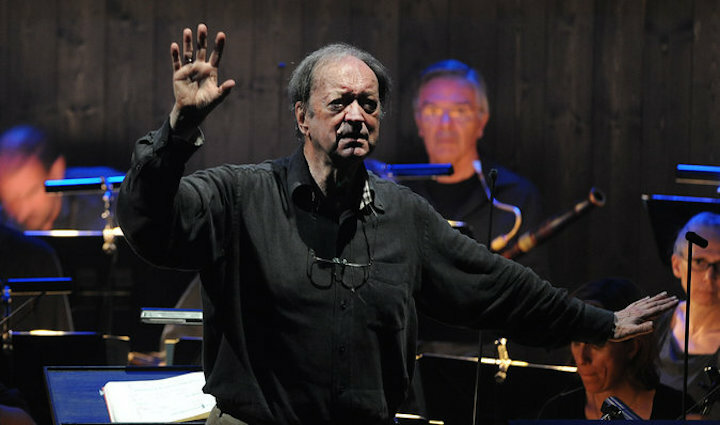 Do you have an observation about Nikolaus Harnoncourt to share? Is there a specific composer, work or recording of his that you hold special? 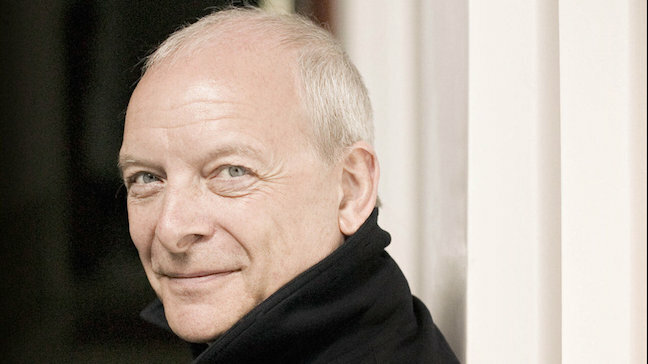 Classical music: Christopher Hogwood is dead at 73. But the early music pioneer was no purist. 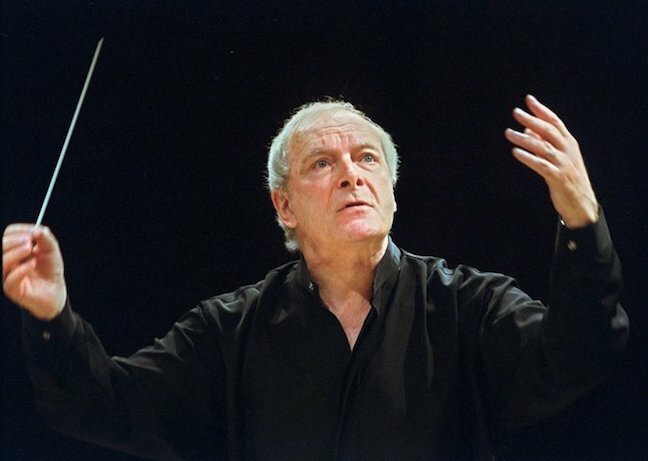 Christopher Hogwood (below, in a photo by the Associated Press), who, along with Trevor Pinnock, Gustav Leonhardt, John Eliot Gardiner and Frans Bruggen, became synonymous for many us with the movement to promote early music with authentic instruments and historically informed performance practices, has died. He died Wednesday and was 73, and he had been ill for a brief time. He died at his home in Cambridge, England. Hogwood’s version of the popular oratorio “Messiah” by George Frideric Handel is still my preferred one. 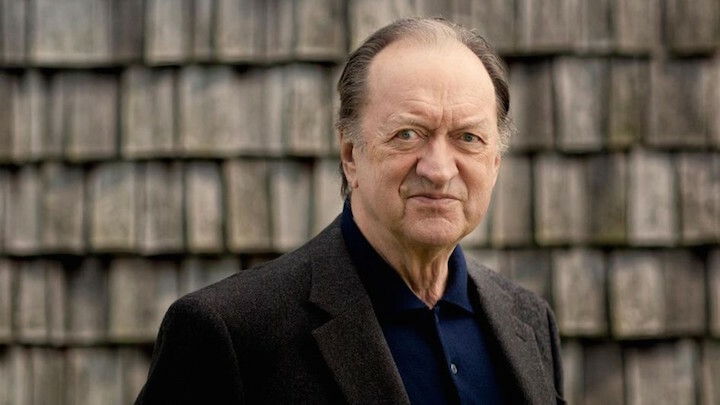 Hogwood always seemed to serve the music first and foremost, and not fall into the kind of goofy or quirky readings that, say, Nikolaus Harnoncourt often did. Everything he did seemed balanced and just plain right, but nonetheless ear-opening in its originality. He made you say: THAT’S the way it should sound. 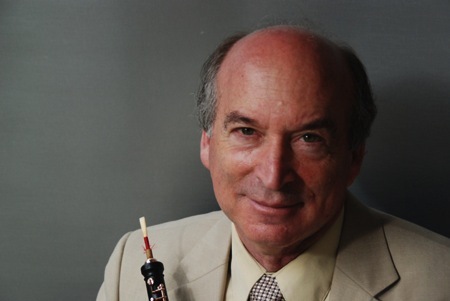 Here are some links for you to learn more about the achievements of Christopher Hogwood and the Academy of Ancient Music, which he founded and is now directed by Richard Egarr.